Sri Lankan exports to China have doubled for the first time in a decade. The China National Agriculture Wholesale Market Association (CAWA) has opened up a large export opportunity for Sri Lanka in the agriculture and fresh produce sector. CAWA is a national industry association of agricultural product and byproduct wholesale and retail markets, as well as related enterprises. CAWA Chairman Zengjun Ma announced interest in trade and agricultural cooperation with Sri Lanka. 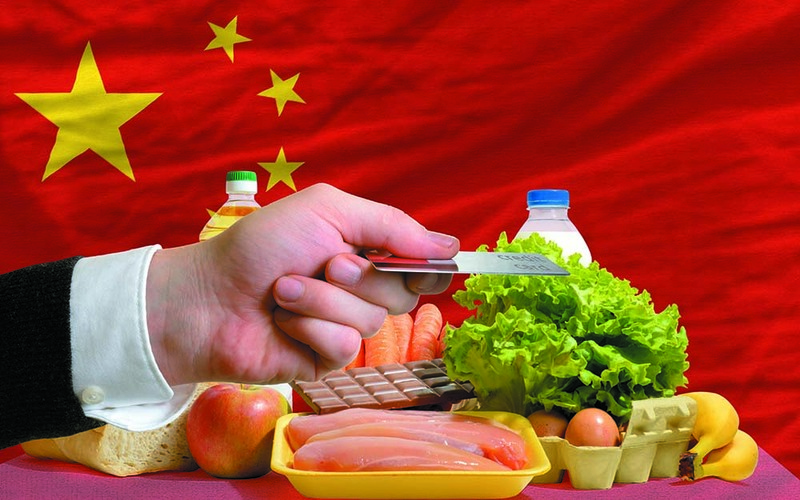 He commended the quality of Sri Lankan fresh produce, and stated that the island nation’s supplies will greatly expand in the Chinese market owing to its competitive pricing, great taste, high quality and uniqueness. An official delegation of Sri Lanka’s Department of Commerce has been invited by CAWA to China, and the association suggested preparing a dynamic pricing strategy for Sri Lankan suppliers to expand and win in the Chinese market.